We deliver to multiple addresses ! To find out more about quality chocolate and its numerous benefits for a healthy lifestyle, we invite you to explore our features below. 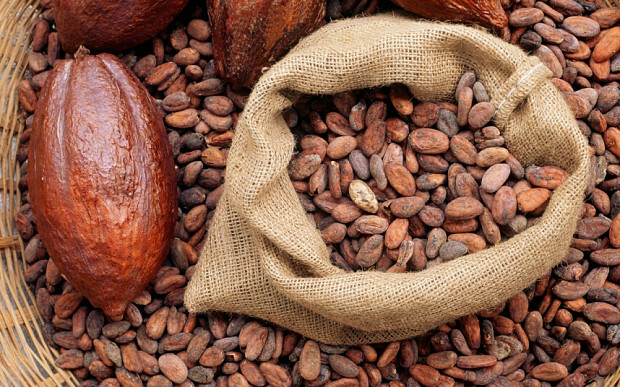 Cocoa butter is the ingredient that gives luxury chocolate its smooth and satisfying quality. 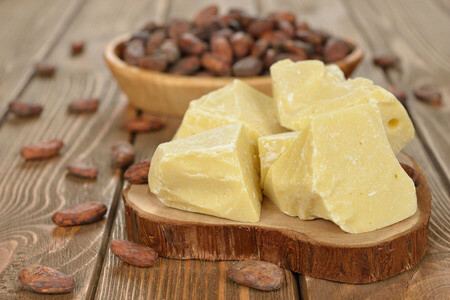 But did you know that cocoa butter also has excellent health benefits? Numerous studies confirm that fine quality chocolate has many health benefits, from maintaining a healthy heart and circulation to reducing stress. It can even help you lose weight! 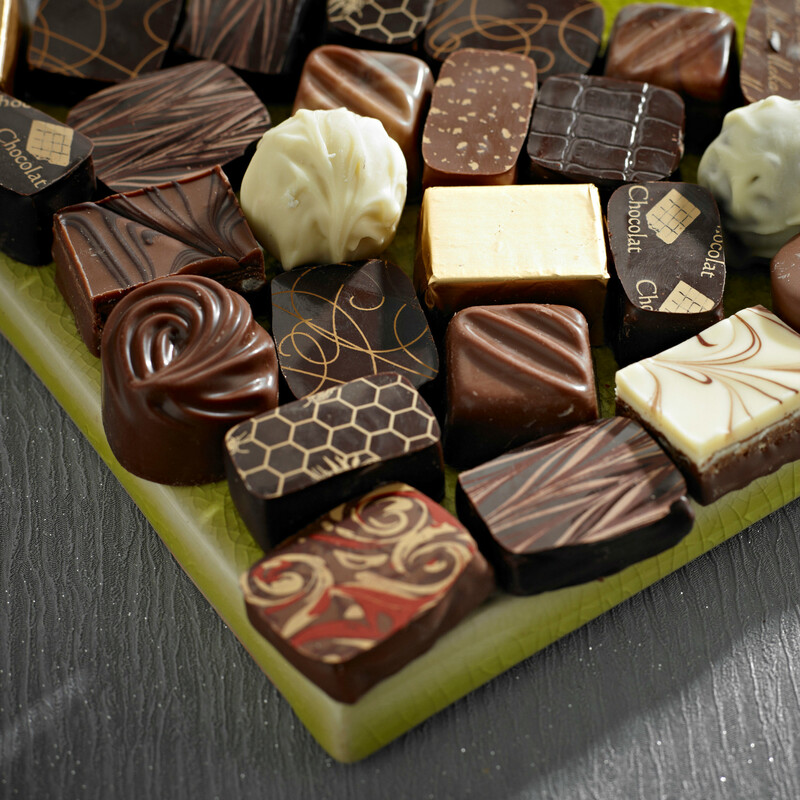 Chocolate is one of the nation’s favourite foods, yet there are so many myths surrounding it! 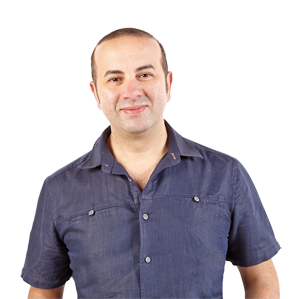 In this feature I aim to dispel some of those myths – you may be surprised by what you find! Did you know that by being more mindful when eating, and using all five senses, you can derive even greater health benefits from good quality chocolate? No products currently in your basket.